. 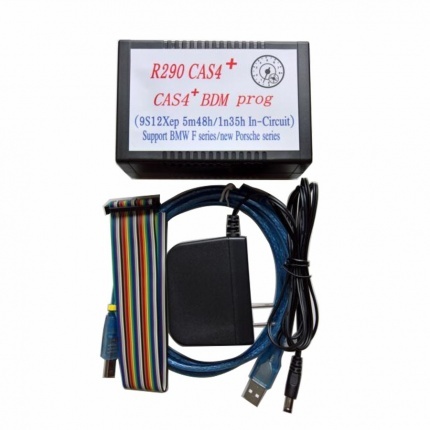 R290 CAS4+ supports the latest BMW and Porsche Motorola MC9S12XEP100 chip (5M48H/1N35H) till Year 2016. 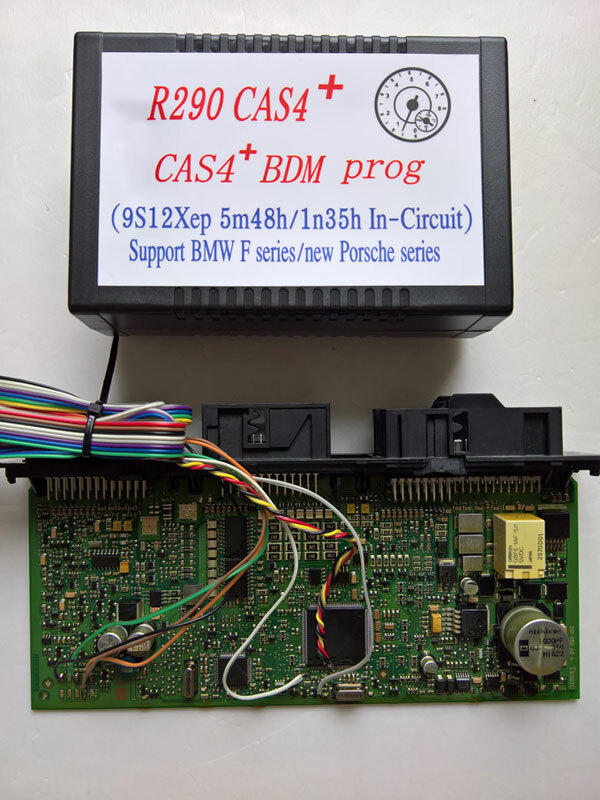 R290 CAS4+ BDM programmer covers all functions of R280/R270 programmer , and works well with the new Porsche/ BMW the 2016 year.